The 20-year-old winger has joined the Citizens from Schalke on a five-year deal for an initial fee believed to be in the region of £37m, which could rise to £42m based on add-ons. Manchester City have completed the signing of Schalke winger Leroy Sane on a five-year deal. Sane had been linked with a number of clubs throughout the summer but has opted to move to the Citizens, with the Premier League club parting with a reported £37 million to secure the signature of the 20-year-old. 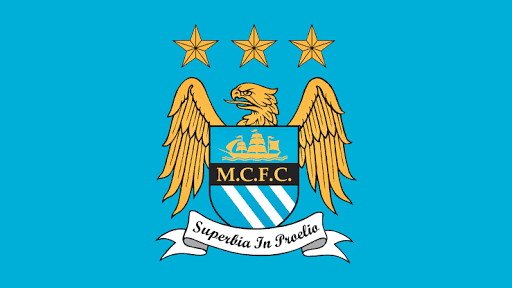 It is also understood that the deal could eventually rise to £42m due to add-ons. 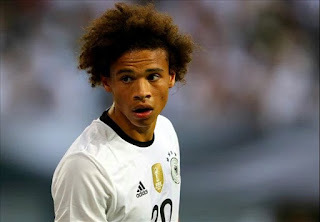 Sane, who came through the youth ranks at Schalke, scored 13 goals in 57 senior appearances for the club and was also named in the Germany squad for Euro 2016. And the young attacker has now revealed that he cannot wait to begin work under Pep Guardiola as the new Premier League season draws near. “I feel really good, I’m happy to be here and happy that it has all worked out. 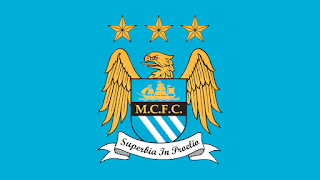 Now I can settle here in Manchester and play for City,” he said. “One of the reasons I decided to join City was Pep Guardiola; he convinced me to come here and that I can continue to progress. I know I will learn a lot under him and now I can take the next step in my career. “I think he can make me a more complete player. Sane becomes Guardiola’s fifth signing of the summer, following the acquisitions of Ilkay Gundogan, Nolito, Oleksandr Zinchenko and Aaron Mooy, and the Catalan coach has lavished praise on his latest recruit. “He is a special talent, and an exciting player that I think our supporters will enjoy watching,” he added. “He has great technical ability, is comfortable on the ball and there is much to admire about the way he plays football. He is fast, enjoys creating chances for others, works hard for the team and scores goals, too. He also has a very positive attitude and will fit in well with our squad.